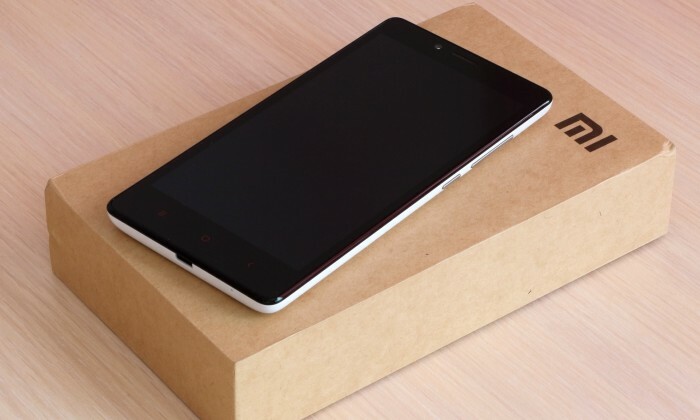 Chinese smartphone maker Xiaomi Technology has pulled in an impressive US$12 billion revenue last year, a 135% increase from 2013, said the company’s chief executive Lei Jun on his official microblog yesterday. The four year old smartphone brand has since risen to become the world’s third largest smartphone maker, providing serious competition to leaders Apple and Samsung. Xiaomi rose to third position among global smartphone makers by selling low-cost smartphones and tablets aimed at budget-conscious customers in markets such as China, Indonesia and India, so far avoiding Western markets such as the US, UK and Australia, though plans are being made for more on overseas markets, said Lei. According to a Reuters piece, prior to this, the firm was struggling with thin margins, however, as it rapidly expanded. The article also said that Lei, who is both chairman and chief executive, claims 77.8% ownership of the company he co-founded in 2010, while unnamed shareholders split the remainder.